Jim Cavanaugh and Michael O’Hara will be the presenters, January 24, 2019 at First United Methodist Church, 7020 Cass Street in Omaha. Sierra Club programs are free and open to the public. 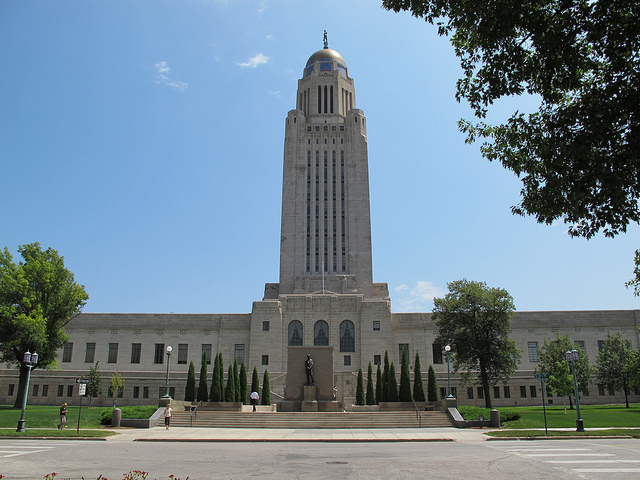 This entry was posted in Nebraska / Midwest News and tagged Nebraska LB 283, Senator Patty Pansing-Brooks, Sierra Club Program - Environmental Legislative Issues for 2019 on January 16, 2019 by Helen Deffenbacher.